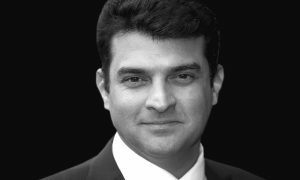 Siddharth Roy Kapur’s Roy Kapur Films (RKF) has signed on filmmaker Sooni Taraporevala to bring to the screen the incredible and inspiring journey of two boys from the slums of Mumbai to the world of international ballet. 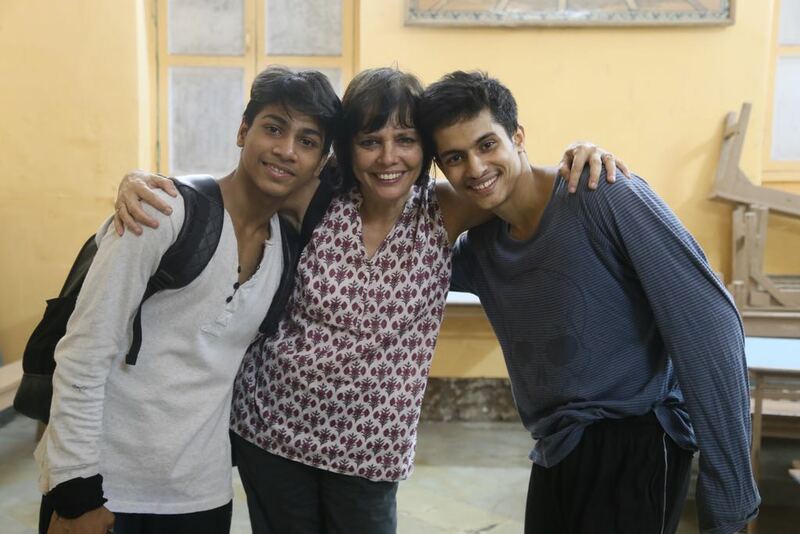 The movie will showcase the journey of the two Mumbai boys – Amiruddin Shah and Manish Chauhan, their Israeli-American mentor Yehuda Maor and their families and how they triumphed over their circumstances and achieved a feat no Indian ever has before – by making their way to prestigious global ballet institutes like London’s Royal Ballet Academy and the Oregon Ballet Theatre. Siddharth and Sooni both share a passion for the performing arts and are excited about commencing their shoot for this vibrant film that will encompass various dance forms like freestyle, desi hip-hop, and ballet. With dialogues by Mayur Puri, music by Sachin-Jigar, choreography by Shiamak Davar and ballet sequences by Yehuda Maor and Cindy Jourdain, this is set to be a musical treat for the audience. 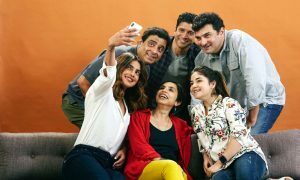 The film is currently in pre-production and will go on the floors in January 2019. The film is said to hit screens later next year. 5 Interesting Facts About Love Sonia That You Didn’t Know!